Truly iconic shoes transcend fashion and utility. They exist as enduring pieces of cultural significance. They are world-famous. They are timeless. They are versatile. Their appeal unifies a broad array of scenes. There are only a handful of shoes on the planet that belong in this category, and the Timberland boot is undeniably one of them. What other shoe can stomp through the streets of Brooklyn in a Notorious B.I.G. music video while simultaneously being the footwear of choice for a seasoned farmer working the fields in rural America? 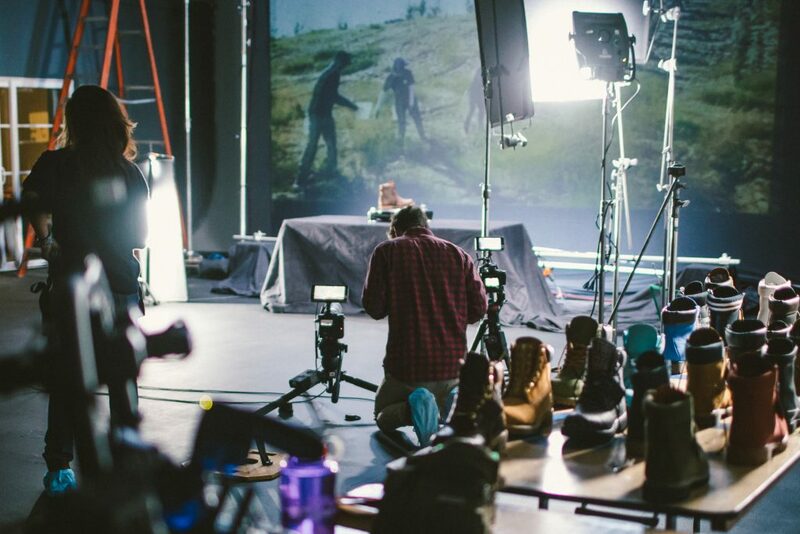 When Timberland tasked us with creating a video celebrating the 45th anniversary of the their iconic yellow boot, we jumped on the opportunity. 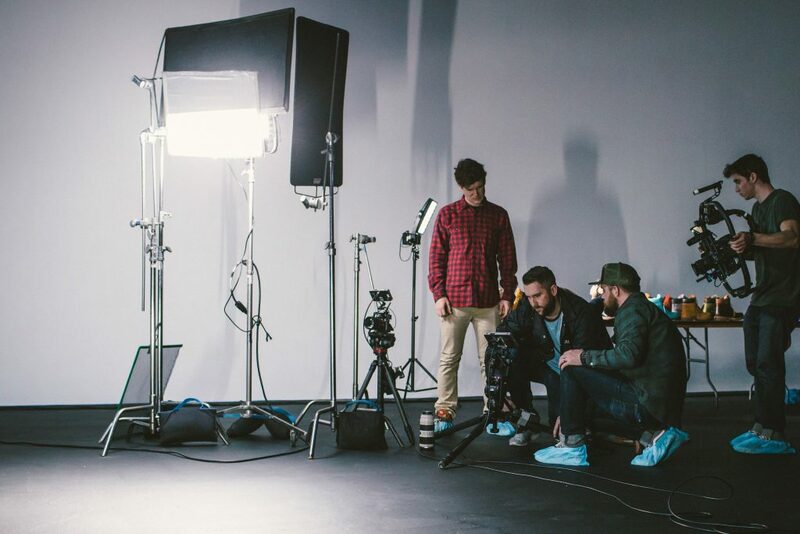 The initial ask centered around the need for a video to drum up excitement for Timberland’s internal teams. 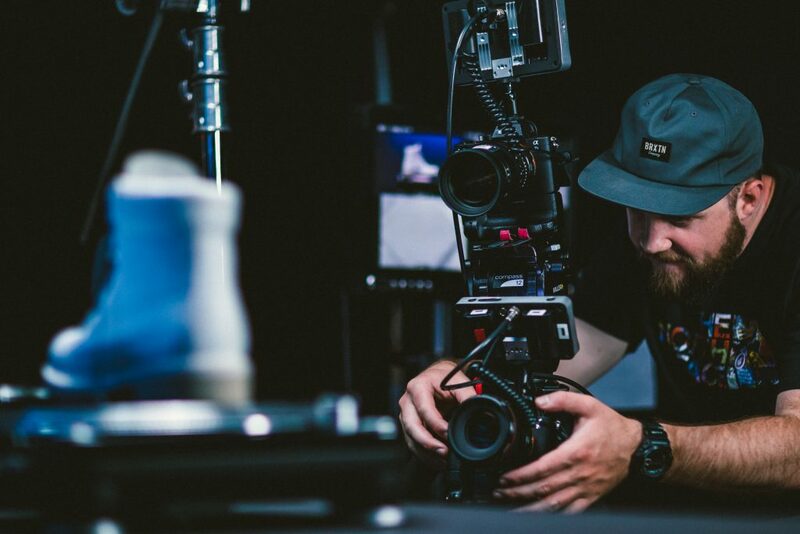 The Timberland team ended up liking the internal video so much, that they decided they wanted us to build on the concept and create another version to be used externally in their digital media efforts. 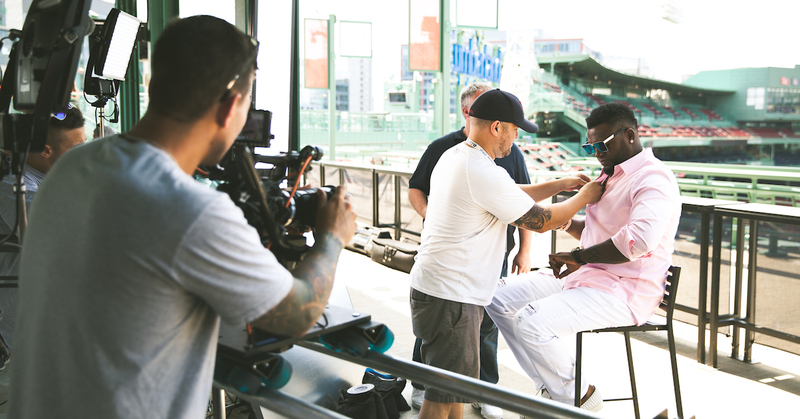 Take a look behind-the-scenes at this project coming together in the video below. The video was built around the idea of “the remix” — tapping into the boot’s rich cultural significance through the world of music. As such, we felt the right music would help elevate the video. That’s where the turntable idea came into fruition — to use the turntable to spin through the different iterations showcasing how the boot has evolved over the past four and a half decades. The music really took this concept to the next level. The different versions of “Express Yourself” helped tie together the range of time periods for the boot. 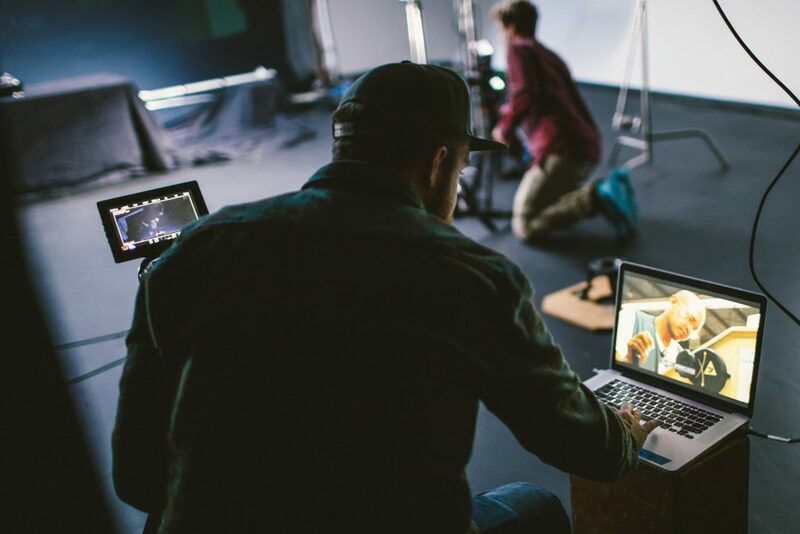 We ended up building out two versions of the video to allow flexibility of usage on the licensing front. 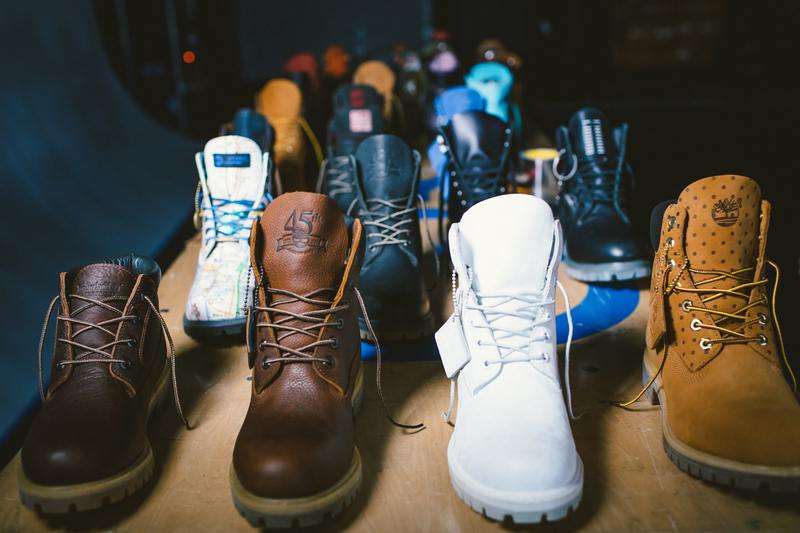 The biggest challenge was ensuring each of the over eighty boots were captured exactly to Timberland’s high-quality brand standards. 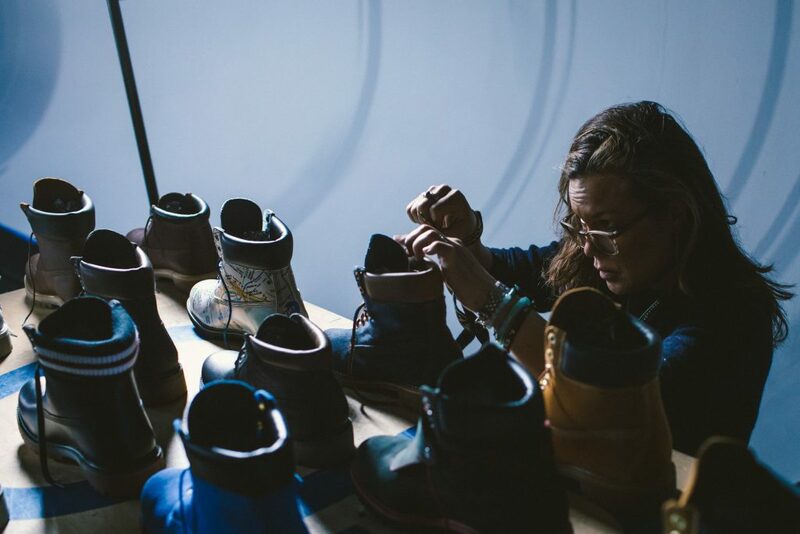 From production assistants to creative directors and account directors, it was all-hands-on-deck to perfect the Timberland “S” curl on the lace. Additionally, due to the turn around of the shoot, we couldn’t see the boots until the day of the shoot. So, this required some on-the-fly testing. Ultimately, everything came together nicely, and everyone was thrilled with the final result. See for yourself below.